Nicely laid out and maintained mini-farm. 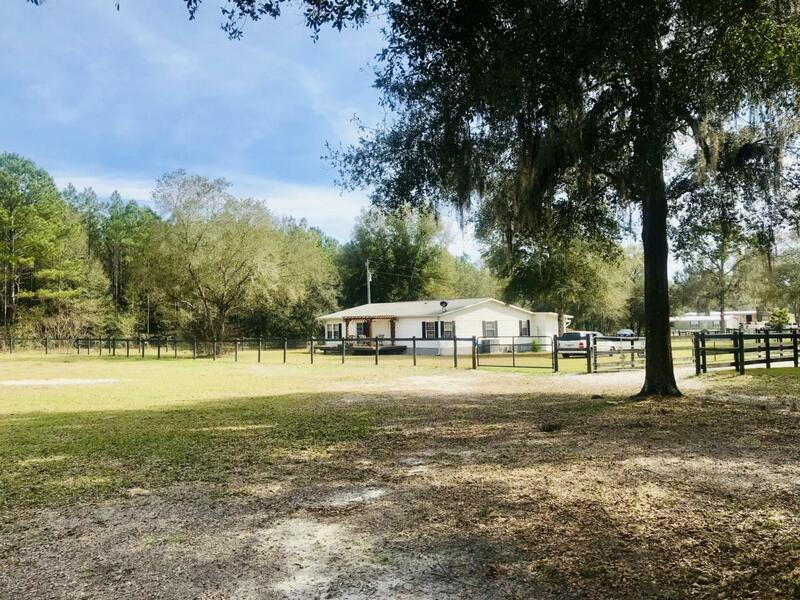 Set up perfect for horses on just under 4 acres. Perimeter fenced with two large paddocks and electric gate entry. 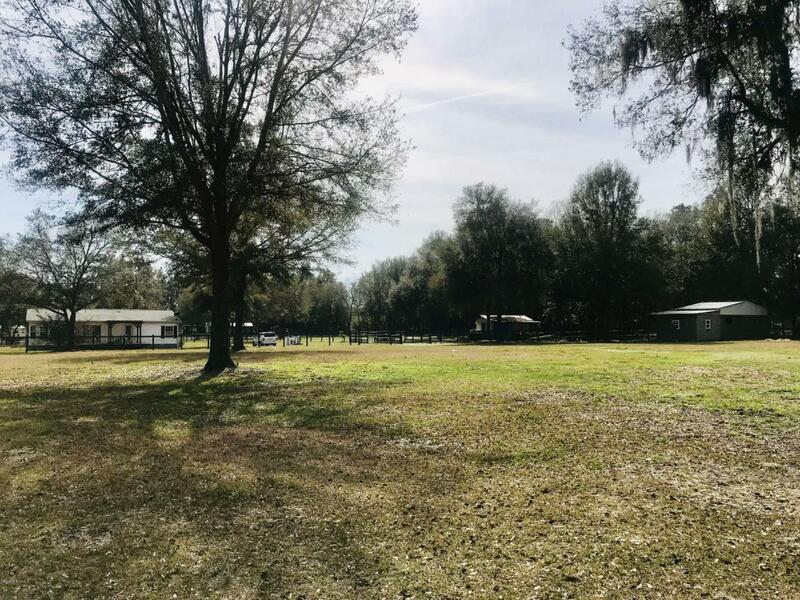 The beautiful open floor plan of the meticulously maintained 1900 sf home offers 3 bedrooms and 2 baths, cathedral ceilings, and large open resin decks on the front and back of home. 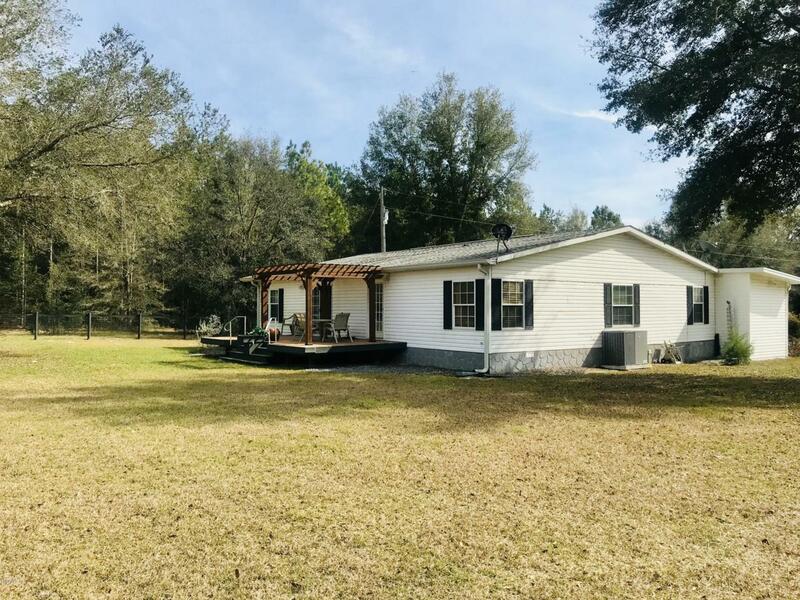 All new flooring throughout, freshly painted, and newly update kitchen complete with all new appliances, cabinets, and fixtures. The cute barn has two 14' x14' matted stalls with fans. Deep front shedrow and hay and tack storage top it off. There is also a large workshop with electric and tons of work space and storage. 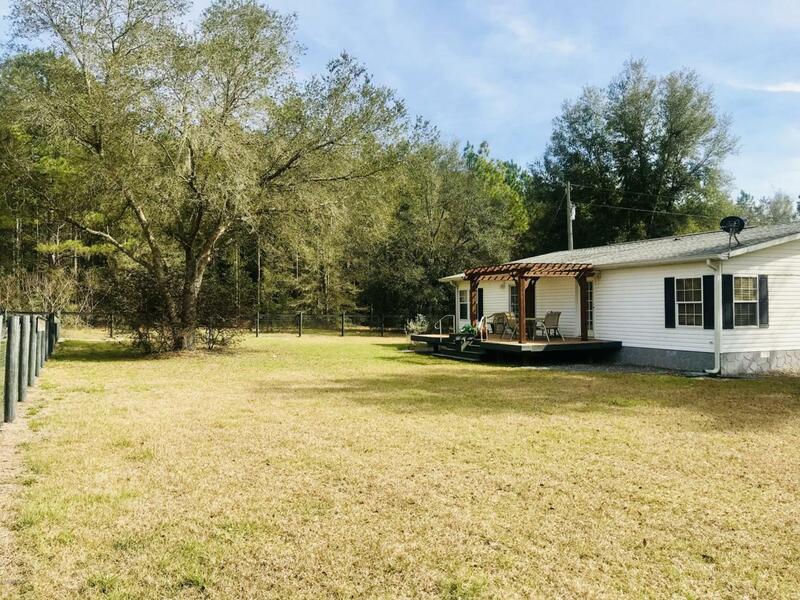 This property sits just off Hwy 41 with convenient access to Dunnellon and Ocala. Come check it out before it's gone! !